In order to address the climate change issues in India and the US, the two countries have launched the Fulbright-Kalam Climate Fellowship, an initiative to advance bilateral cooperation on climate change. 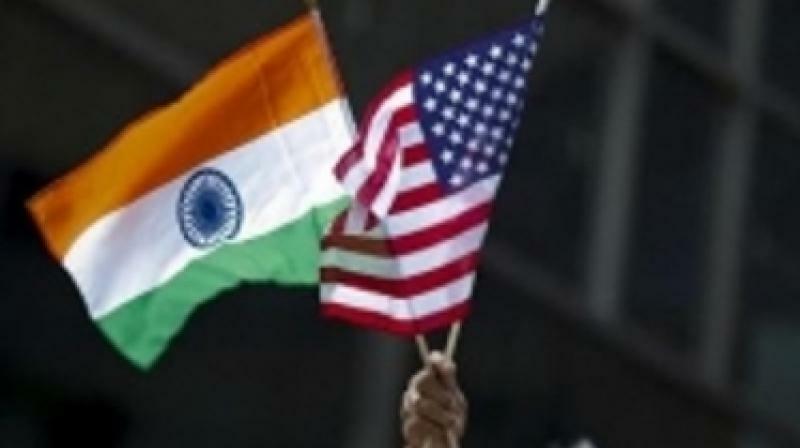 It will enable Indian research scholars to work with American institutions in the field. The fellowship, named after the late Indian President Dr APJ Abdul Kalam, is part of a commitment made by the US President Barack Obama and Prime Minister Narendra Modi to build long-term capacity to address climate change-related issues in both the countries. The fellowship will be operated by the binational US-India Educational Foundation (USIEF) under the umbrella of the prestigious Fulbright programme.